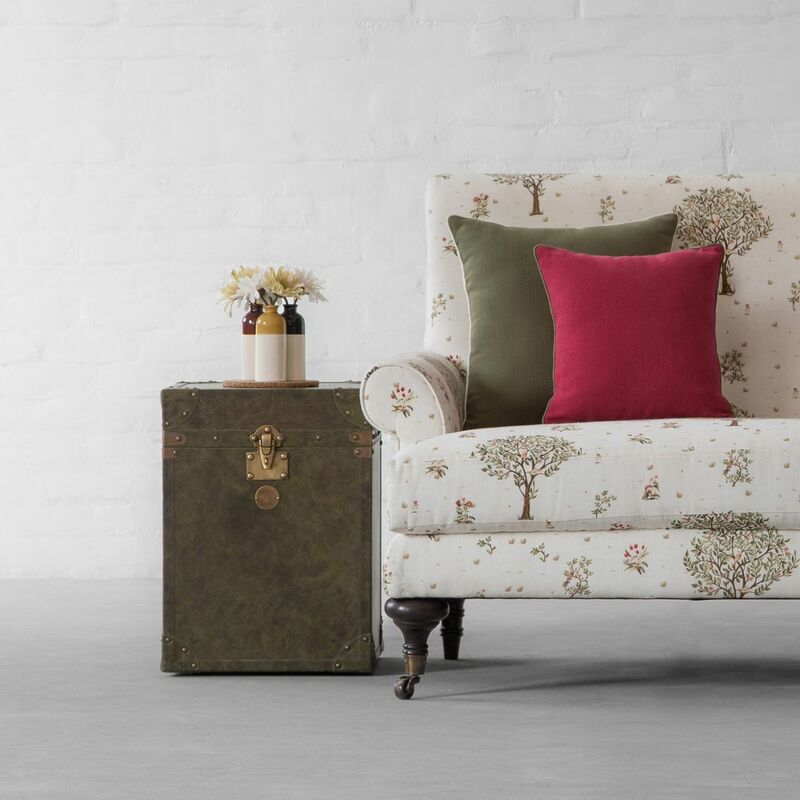 We often hear the idiom ‘Good things come in Small packages’ and it holds true for the adroit side table to add that cheerfulness to your home. A side table’s enormity cannot be underestimated as it adds essence to your home décor style! Some very early side tables were made and used by the Egyptians, and were little more than stone platforms used to keep objects off the floor. 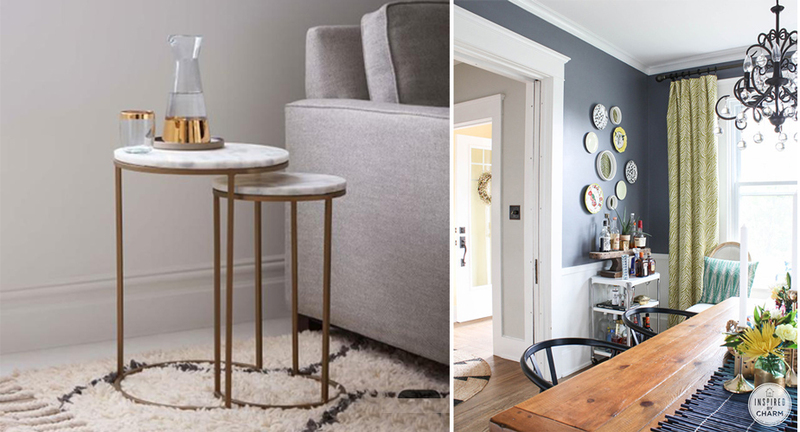 This got us thinking about the evolution of a side table from a just a platform in the corner of a room to its present existence as a décor must-have. 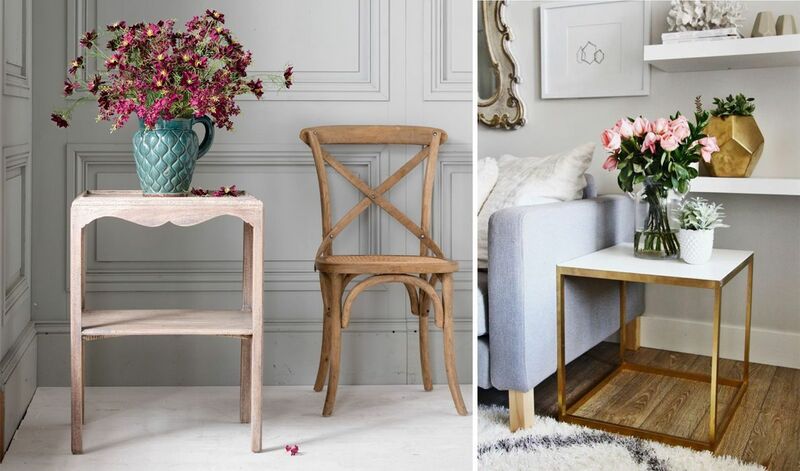 Keep scrolling to read more on the versatile ways to use a side table in your home! Side Table - A Bookshelf? Judge a book by its cover and add this element to your bedside or your coffee table side or even your veranda! Organize your favourite reads on your side table with an artsy paperweight and voila! Create a personality statement with style! Include a few elements like live plants or a vase or some colourful books to make every book-lovers décor dreams come true! Side Table – A Bar? This humble little furniture can essentially make a temporary or a permanent bar. Get your cocktails shaking with placing a side table in your dining room or even your bedroom! For a larger table top space, use two identical side tables and get the party started! A mirrored or a marble top side table is a great option to handle any spills! Side Table – A Symmetry Maker? Side Table – For Office? Side Table – For your Flowers? Add a glorious element into any room by placing your vase with flowers on a side table. Show-off your love for blossoms and create a style statement by choosing a round side table with a pretty vase or a mini tree to showcase your love for green! Side Table – In a Bathroom? Yes! You can! Use this versatile piece of furniture even in your bathroom, right next to your bathtub to quickly get a hold of your soap or creams or just a book, and you are all set for ‘me-time’! A sleek side table with storage, will also come in handy anywhere in your bathroom space for holding napkins, bathroom accessories etc. 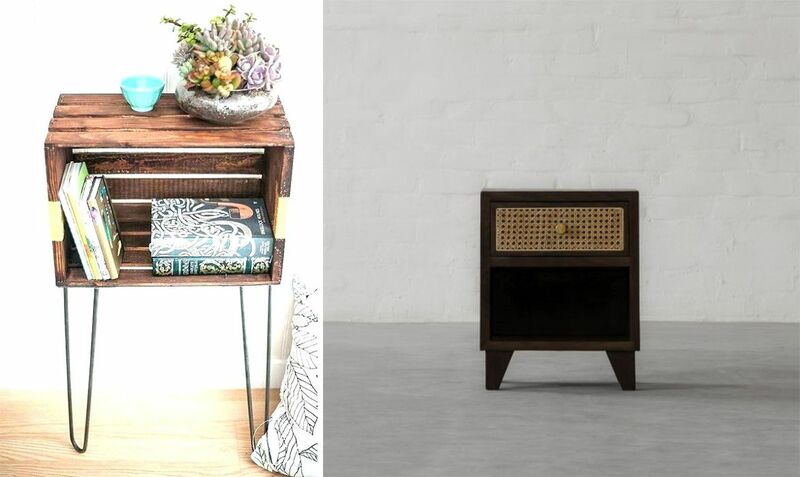 Side Table – Sheds the bulkiness of a room? You may wonder how an extra furniture piece may make a room look lighter. Well a side table can! 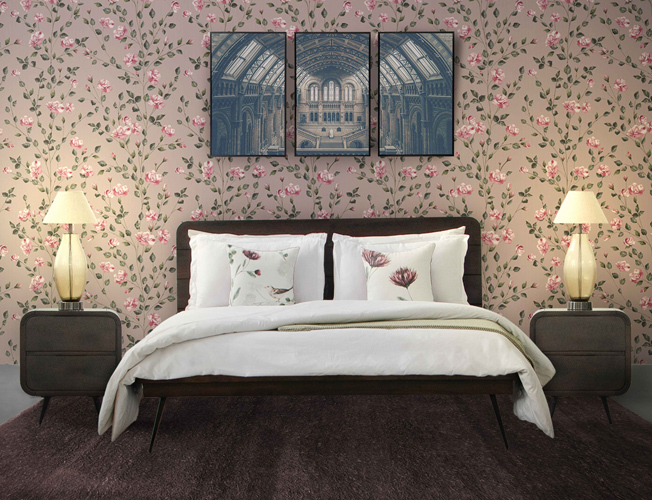 Everyone knows that adding mirrors helps create an illusion of a bigger space in a home; so does mirrored furniture! 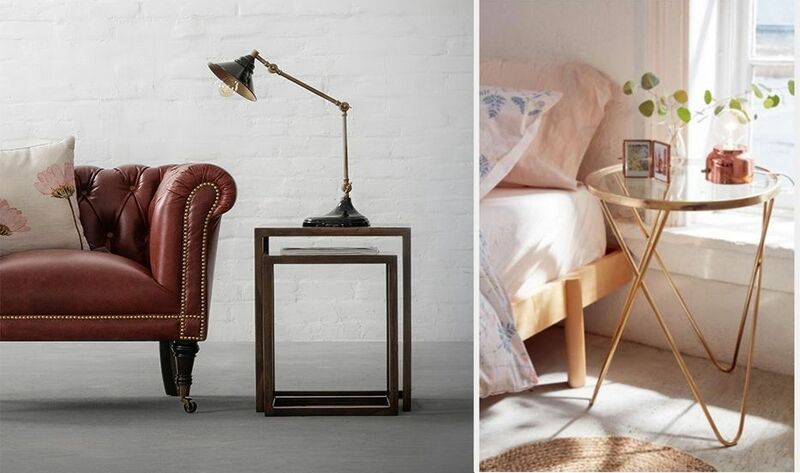 Add a mirrored side table with a classy lamp to go with and the illumination will take off the heaviness of any room! Try it yourself! 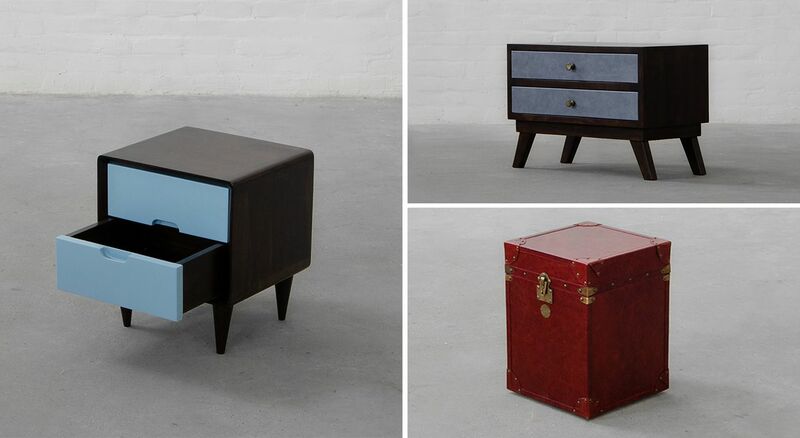 Side Table – A color play? Make your home décor color pattern a lot more prominent by adding a side table in the same color! If your décor is color-themed oriented your may choose the same color or color palette for your side table to make your décor look all the more striking! You can also use this trick to brighten-up a dull room or even go for a contrast look in your space! With imagination, a side table’s versatility can create marvel for your home décor and it can be used in an assortment of ways! So get going and reuse your side table or explore options we offer at Gulmohar Lane!